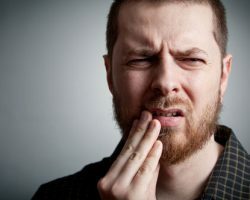 Are you living with dental pain but aren’t sure what to do about it? Come to Times Square Dental in Boise, ID! Listen to our own Dr. Hastings talk more about how we can help you find the treatment you need so you can get back to enjoying your life free of dental pain! Call Times Square Dental at 208-278-1069 or fill out our convenient online form to schedule an appointment.